Our Belhaven Men’s Soccer Team won the semi-final game yesterday with a goal with only 23 seconds to play. Not only did they beat the #1 ranked team, they did not let them score – the first time Lindsey Wilson University has been shut out in many years. Congratulations to Head Coach Brian McMahon and this remarkable team. They play for the national championship at 3pm today against The University of Mobile. In 1992 Belhaven won the national championship and members of that team of 20 years ago are the biggest fans of this 2012 team. Below is a video of the winning goal, followed by a video of the campus celebration of those watching the game live in Barber Auditorium. 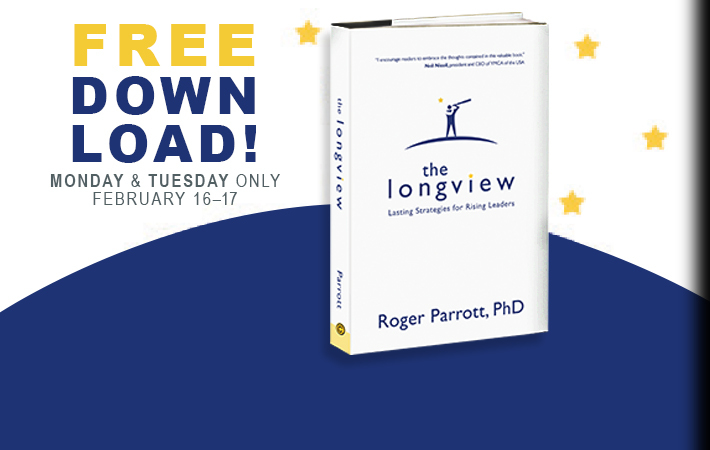 Dr. Parrott was a guest on the Homeschool Companion radio show with Dr. Rose Gamblin. The show aired on February 8. You can listen to the 24 minute radio segment by clicking the play button below.